Issues 162 to 281 of the infamous Hugo-winning SF/fan newsletter. First published from January 2001 to December 2010 and archived online here. 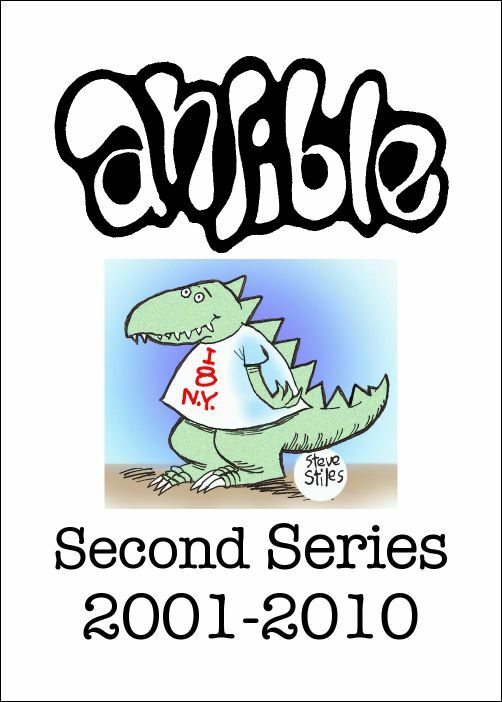 Compiled into an Ansible Editions ebook for the TAFF site in July 2017, with cover logo (compressed second-series version) by Dan Steffan and artwork by Steve Stiles. 462,000 words. See also Ansible First Series 1979-1987 and Ansible Second Series 1991-2000.